Today, while browsing through some design blogs I came across a post discussing a revolutionary new technology that has the potential to seriously impact the design industry and consequently open up a whole new world of opportunities. 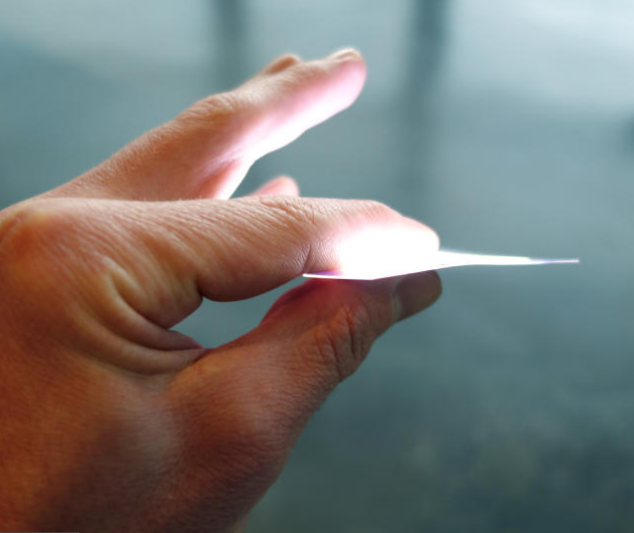 The product, which has been created and produced by a company called Rohinni, allows you to PRINT LIGHT onto a thin, flexible paper like material. The innovative technology is manufactured by mixing ink with minute LED's that are around the size of a red blood cell. The substance is then printed onto a thin layer of conductive material which is then sandwiched between two additional layers and sealed closed. 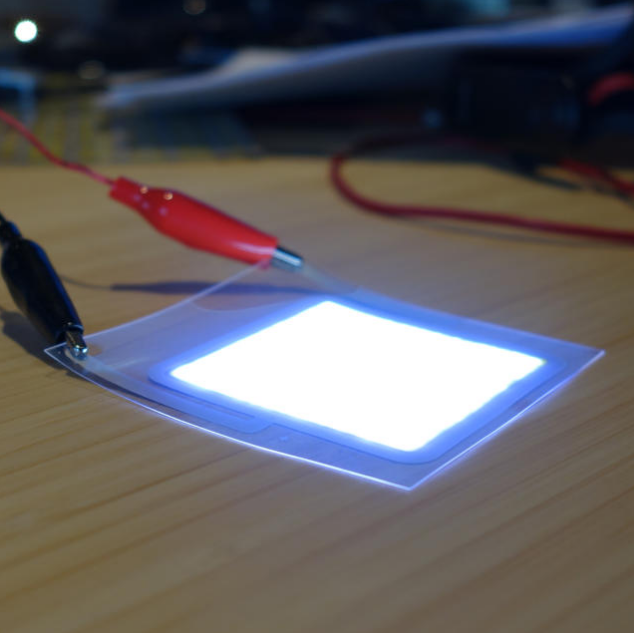 When an electrical current is applied to the material, the conductive layer disperses a charge across its surface consequently lighting up all of the little LED's creating a paper thin, light emitting material. The flexibility of the technology allows users to print light in any shape and also gives users the ability to apply the light paper to nearly any surface. In reality, the applications of such a technology are endless, and it is not until lightpaper can be exploited by creatives that its full potential will be realised. At this current moment in time, the creators of lightpaper are still not sure exactly how it will be used. However, the company has established that it is not interested in breaking into the already entrenched TV market, but would rather apply the technology in industries where it can immediately have an impact. Consumers should start to see lightpaper on the commercial market in 2015, however it wont be available to smaller consumers until the company gets a footing in the market.